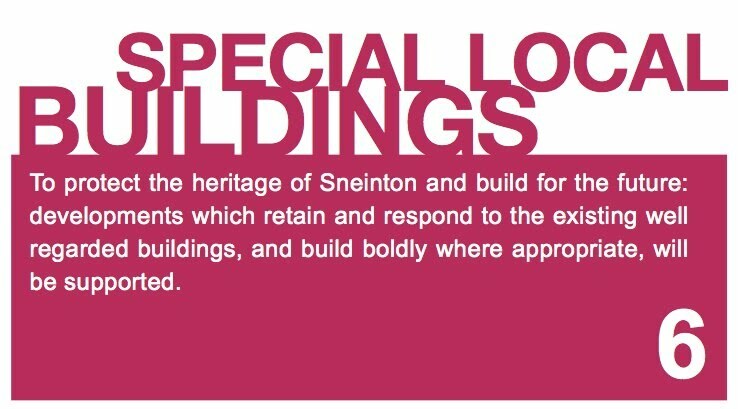 Unlike many neighbourhoods in Nottingham, Sneinton has retained many of its heritage buildings - we often bring these up when describing the areas of Sneinton that we love and want to see improved. We think that Sneinton has a unique character thanks to its heritage buildings. As a bold and creative place, Sneinton deserves good buildings in the future: mediocre and bland is not good enough! Each proposal should consider of its surroundings, being respectful and striking as appropriate.